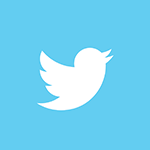 Download this image (PNG, 77.3 KB). 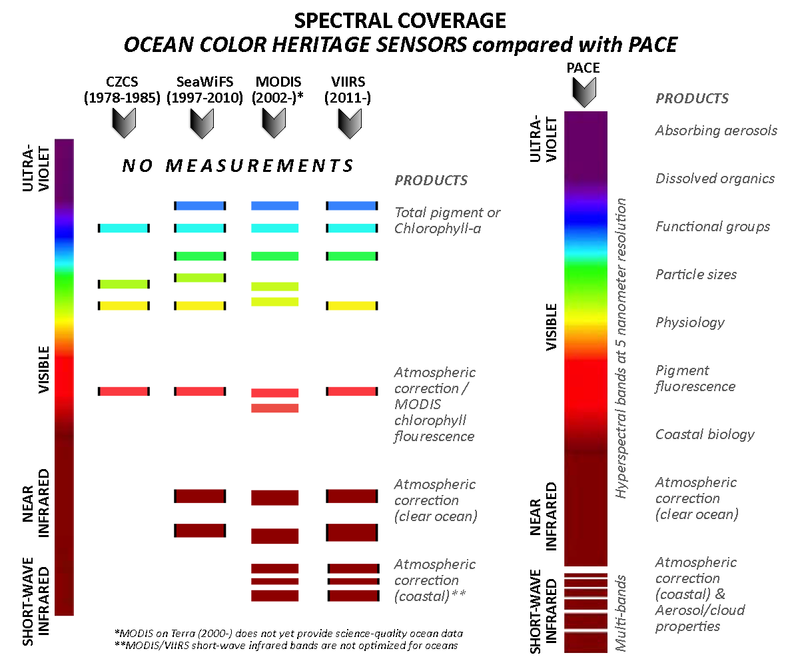 [30-Jun-15] A comparison of PACE spectral coverage with heritage U.S. ocean color sensors. The diagram illustrates spectral measurement capabilities for CZCS (1978-1985), SeaWiFS (1997-2010), MODIS (2002-present) and VIIRS (2011-present). PACE instruments will provide high-spectral-resolution observations from the ultraviolet to the near-infrared, plus several short-wave infrared bands to support cloud and aerosol science and ocean color atmospheric correction. 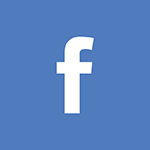 PACE observations can provide information on a suite of ocean and atmospheric products, including absorbing aerosols, dissolved organics, functional groups, particle sizes, physiology, pigment fluorescence, coastal biology, atmospheric correction and aerosol and cloud properties.